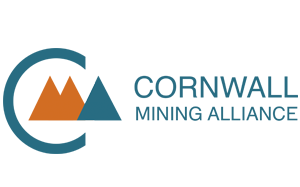 Sodor Geosciences Ltd is a Mineral Exploration Consultancy based in Devon, UK. Principal Consultant, Chris Bargmann, CGeol FGS, has extensive industry experience from grassroots exploration to producing mines. 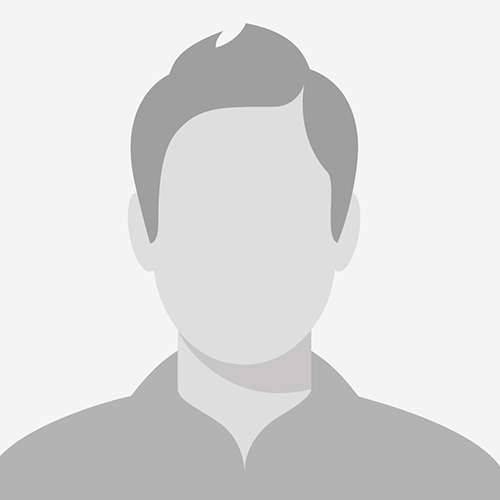 His experience is worldwide, however the Arabian Nubian Shield (ANS) is a region in which Chris has unrivalled experience having managed exploration programmes in Saudi Arabia (Ad Duwayhi Au) and Sudan (Abu Mahmoud VMS and Jebel Ohier PCD). 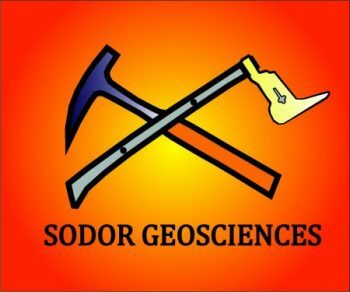 Sodor Geosciences is also carrying out project generation on selected historical mining areas with the intention of identifying the ore deposits of the future. Additionally Chris is a Cape Wine Master with several vineyard geology/terroir papers published and presented at geological and viticultural conferences.